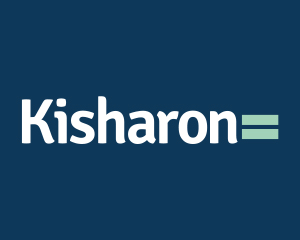 Kisharon offers support from childhood. Having a job brings self esteem and teaches money management. 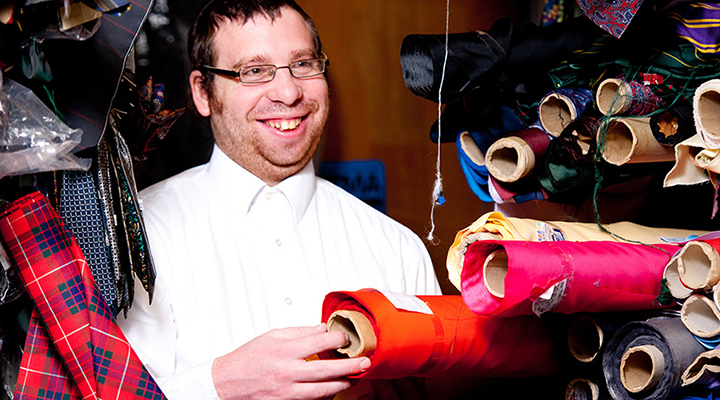 Supported living gives adults the opportunity to live independently. 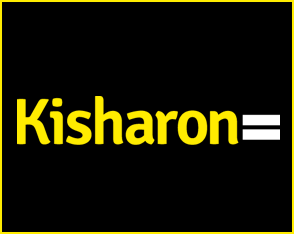 Kisharon encourages those it supports to be involved in the community. You must be 18 or over when ordering alcohol. Upon collection, you may be asked to produce ID if you do not look 18 or over. Orders of wine will not be distributed to anyone below the age of 18.